It begins with the dirt. The ground we walk upon is the foundation of our vision. But what happens next—the planning, the site selection, the construction, the building, the finished product—is critical and defines the ultimate success of a project. Choosing the best team, of course, is paramount—and enlisting the right players to see the vision through. 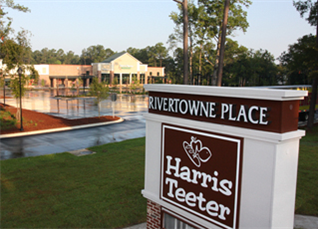 The first LEED silver shopping center in South Carolina, featuring an energy-efficient, environmentally-friendly design. The 24-hour Harris Teeter anchors a new retail development, Traemoor Village, in the Stony Point community. 1500 SF remains open for development — perfect for a pizzeria, bistro or other small retailer. For more info, call 864.232.0000 or email. 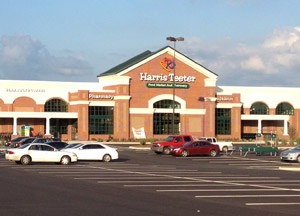 This is it—the first LEED-registered shopping center in South Carolina, featuring the new Harris Teeter store prototype. Rivertowne Place is a grocery-anchored shopping center featuring energy-efficient, environmentally-friendly design. 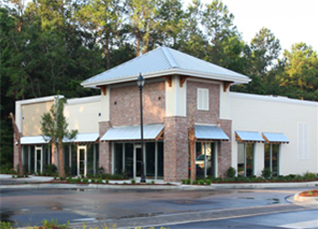 Situated at one of the busiest intersections on Johns Island, perfectly positioned to capture traffic to and from downtown Charleston, James Island, Johns Island, Seabrook Island, Kiawah Island and Wadmalaw Island. 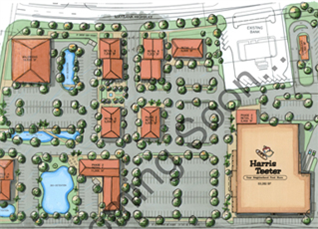 This is one of Raleigh's fastest growing areas and this mixed-use project is right in the middle of that activity. 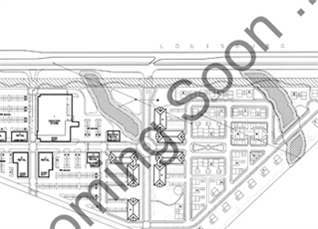 We have space for homes, office and retail.